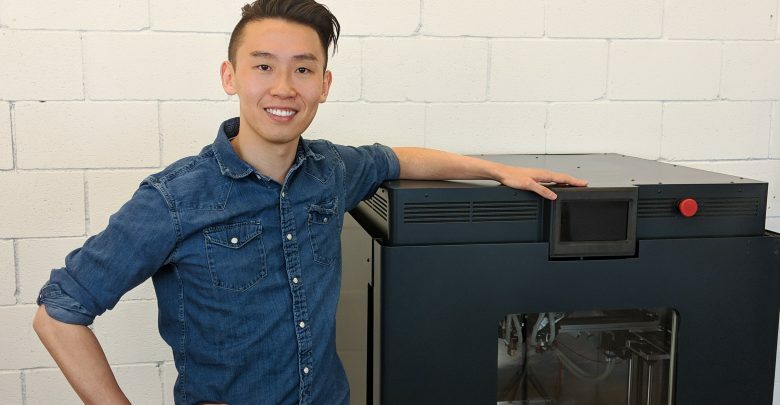 The primary objective of additive manufacturing technologies is to enable the production of high performance, more advanced parts, and components. Hence, the development of new and more advanced materials is a core element in the evolution of AM technologies. 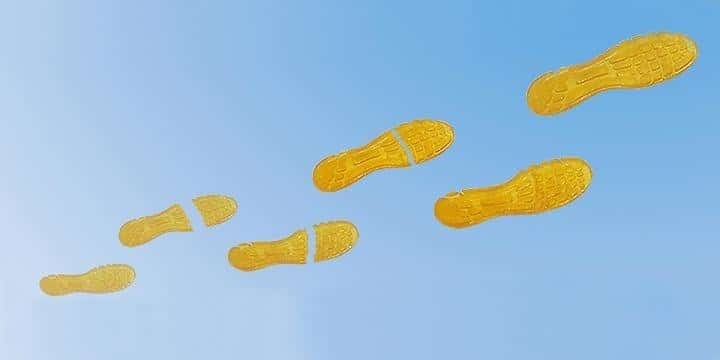 It goes both ways: development and optimization of advanced materials for 3D printing enables faster processing and more complex parts to be created; at the same time, the evolution of 3D printing processes depends on optimization of ever more advanced materials for more high-performance parts. 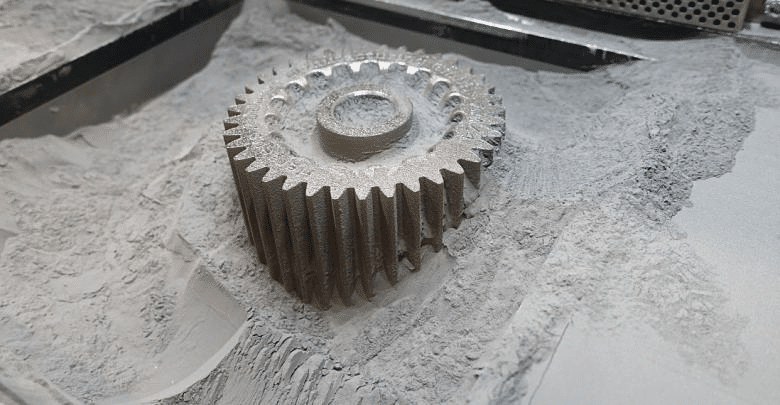 What are advanced materials for additive manufacturing? In general, by advanced materials, the industry refers to all those materials that are at the edge of development in material science. These include composites, high-performance polymers, high-temperature metals (refractories) and ceramics. Composites used in AM are primarily composites of carbon fiber, glass fiber or Kevlar within a thermoplastic matrix (unlike traditional composites which are in a thermoset matrix). 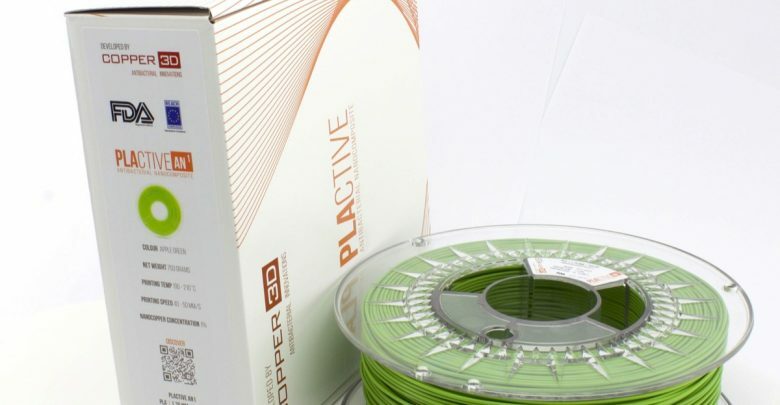 They can be available as powders, pellets or filaments, and generally used chopped fibers (although technologies capable of additively manufacturing continuous fiber composites are in development). However, the definition of composites is extremely broad and can extend to include metal composites, polymer-ceramic composites, and even metal-ceramic composites. Advanced materials in AM also include high-performance polymers, especially PAEK-family polymers such as PEEK, PEKK and PEI (ULTEM). 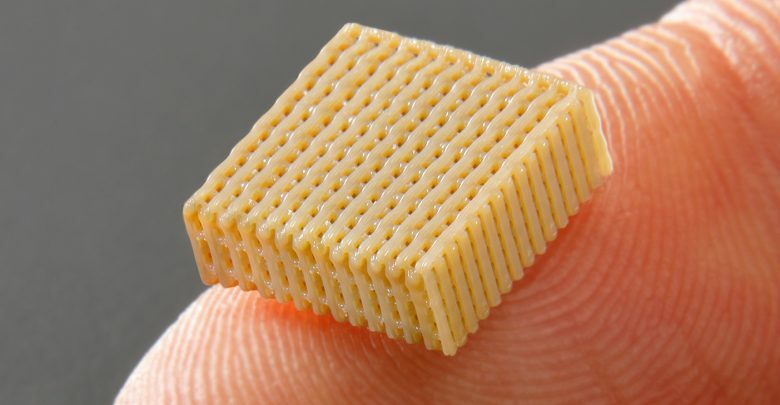 These are high temperature, high-stress resistant thermoplastics that melt at temperatures of 400° C. The ability to 3D print using these materials for a number of medical and metal-replacement industrial applications is expected to significantly drive demand of additive manufacturing. Ceramics are also a very large family of materials which can range from cement and clay to diamond. The advanced materials in the ceramic 3D printing category are represented primarily by technical ceramics such as alumina (aluminum oxide), zirconia (zirconium oxide) and other silicon-based advanced ceramic materials. 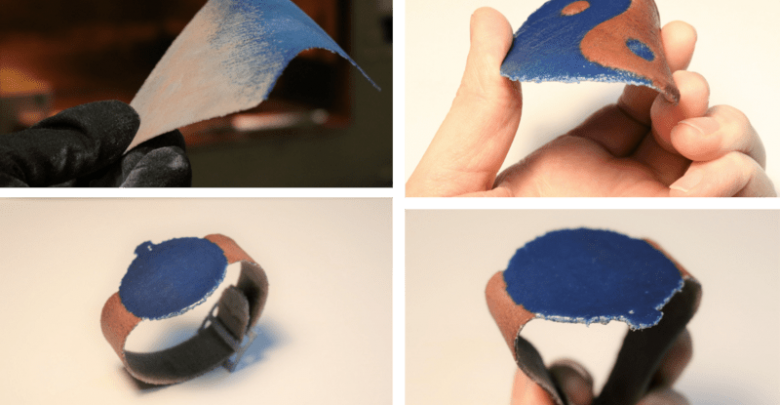 These materials offer almost unparalleled properties in terms of heat resistance, strength and lightweight, however, they are difficult to shape using traditional technologies. Which is why they are considered particularly relevant for the future of AM. The advanced materials in metal additive manufacturing include primarily refractory metals (as well as some metal composites). 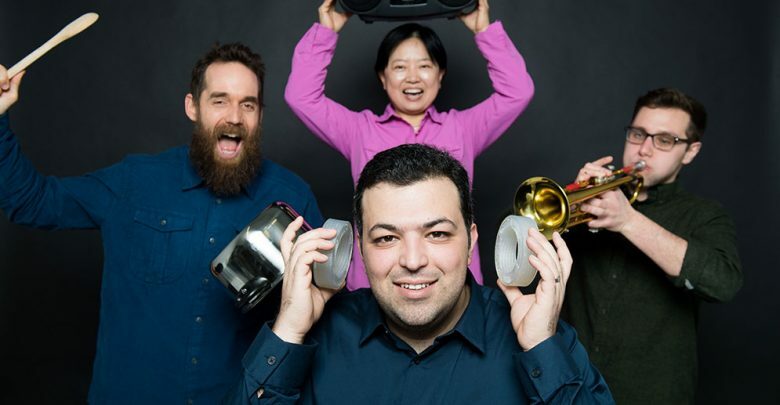 These are extremely high-temperature resistant metals that can withstand temperatures of over 4000° C. The list of 3D printable refractory metals (mainly by powder bed fusion processes) includes tungsten, niobium molybdenum and other metals which can benefit enormously from the geometrical possibilities offered by AM. Lastly, 3D printing rapidly became a key technology for the development of entirely new materials categories. 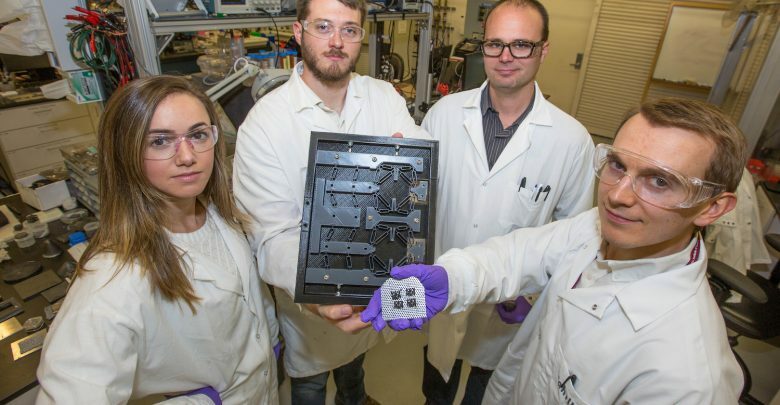 These include applications involving graphene and graphene allotropes (the different shapes that graphene can take such as nanotubes or buckyballs), ultra light or ultra dark or even so-called 4D materials. Broadly speaking, these are materials that can be programmed to perform a specific action after they have been used for manufacturing an object. Hence they add the “4th dimension” in that the objects continue to evolve through time after the 3D printing process is completed. For example shape memory materials that can turn back to previous states and shapes, or auto-assembling structures that change shape as they are heated up or cooled down. 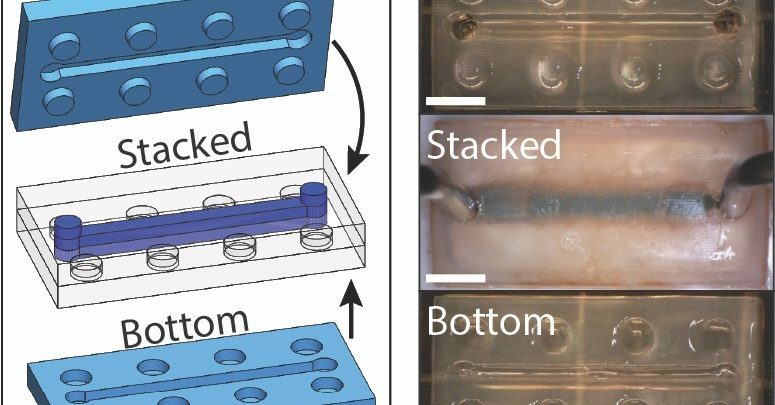 The list goes on an on and in many cases, 3D printing has proven of key importance in rapidly enabling the testing of new theories in material behavior.